The Health Care Complaints Commission (HCCC) brought a Sydney medical practitioner before the NSW Civil and Administrative Tribunal alleging three complaints related to the treatment of 21 patients. 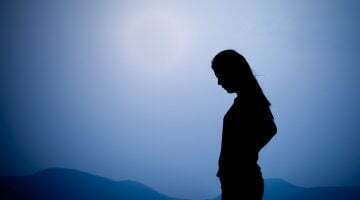 During the course of the hearing, the Tribunal heard that the practitioner had been engaged by a health clinic to assess and treat patients for depression (including severe or major depression). This health clinic promoted ketamine to treat major depressive illnesses unresponsive to conventional treatments. Ketamine is a Schedule 8 medication that is currently approved for use as a general anaesthetic by the TGA in Australia, but is not approved for treatment of depressive illnesses. Dependence and tolerance may develop in individuals with a history of drug abuse, while reports suggest ketamine produces a variety of symptoms including hallucinations. 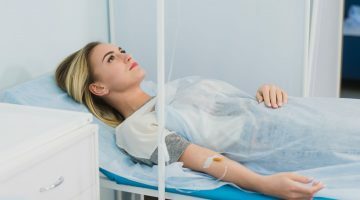 Use of ketamine for treatment of depression is considered novel and experimental; an expert witness told the Tribunal that use of ketamine for depression is an area of research only, and that a protocol has not been established regarding the dose, the length of treatment, nor an appropriate maintenance therapy. The Tribunal heard evidence that the practitioner was under “commercial pressure” to prescribe ketamine, with scripts sent directly for compounding at a cost of $150 per injection (usually in batches of 24 doses), and then supplied back to the clinic for subcutaneous administration by the practitioner and nursing staff. Doses of ketamine were also provided to some patients for self-administration outside of the clinic. To a patient whose K10 results indicated only a low level of psychological distress. 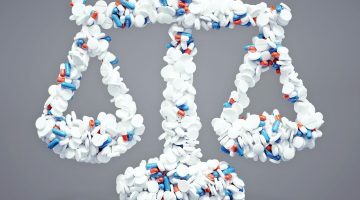 While the respondent admitted he was guilty of unsatisfactory professional conduct, and admitted the background of the complaint, he denied that he had failed to conduct appropriate assessment of his patients, or that he had failed to exercise responsible medical judgement when he prescribed ketamine to 21 patients on various dates. He also denied he had failed to provide supervision during the course of treatment; that his prescribing of ketamine to the 16-year-old patient was inappropriate; or that he failed to provide appropriate follow up and support when he prescribed ketamine as takeaway doses. However the practitioner admitted that “these were vulnerable patients” that he had treated; that he had in some instances demonstrated poor clinical judgement; and that he had relied on a senior practitioner at the health clinic to provide him with guidance. He had also written repeat prescriptions at the request of the pharmacy without checking for himself whether these were required. 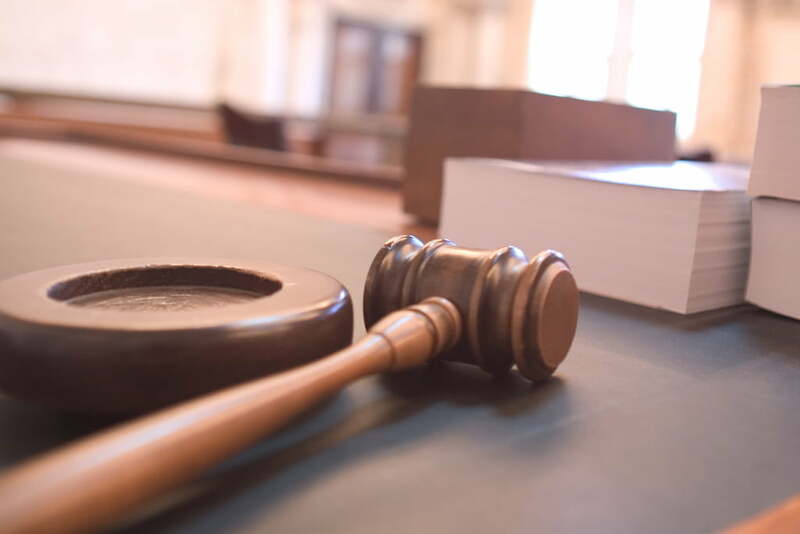 The Tribunal found that in doing so, the practitioner had “failed to understand the responsibility incumbent on him when prescribing and particularly when prescribing an S8 drug. “This responsibility is heightened when using such a drug in an experimental and novel clinical setting with vulnerable patients,” said the Tribunal in its decision handed down this week. “[The practitioner] failed to take clinical responsibility for his actions. He blamed others for his actions such as the [senior clinician], the pharmacy for requesting more prescriptions, the government for giving him a provider number to practice at the clinic, the NSW Department of Health for not informing him of his obligation to apply for an Authority after two months of prescribing ketamine and the Pharmaceutical Services Unit for not having informed him of ‘the rules’,” the Tribunal found. It upheld the complaints brought by the HCCC and found the practitioner guilty of unsatisfactory professional conduct, “of such an extent that it constitutes professional misconduct”. Proceedings will continue on 24 and 25 July, when disciplinary orders will be made.